Strona główna » Technika malowania proszkowego – na czym polega? 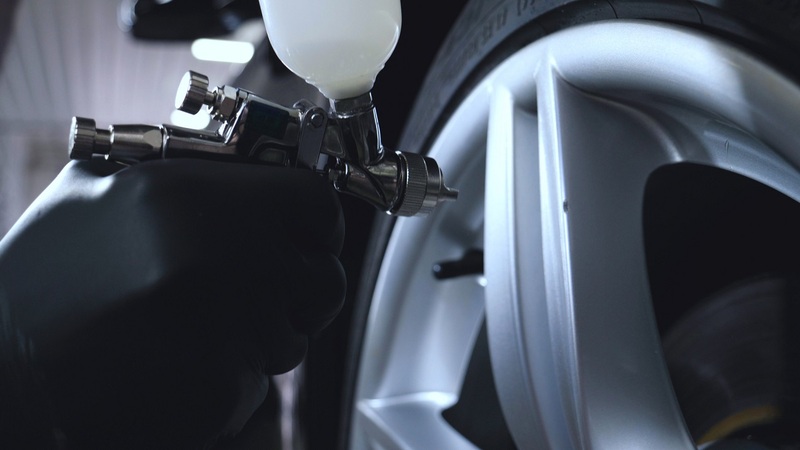 » Professional coating of ceramic wheels and rubber, spray gun for painting, car service, shop, washing. Professional coating of ceramic wheels and rubber, spray gun for painting, car service, shop, washing.